“This Tiny House is Freakin’ Sweet!” Absolutely one of the coolest tiny houses I have seen. Maybe because it was built by hand by one man. 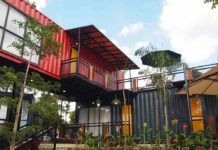 This tiny home was built by Jeremy Jackson, aka. TinyHouseMan on Youtube. 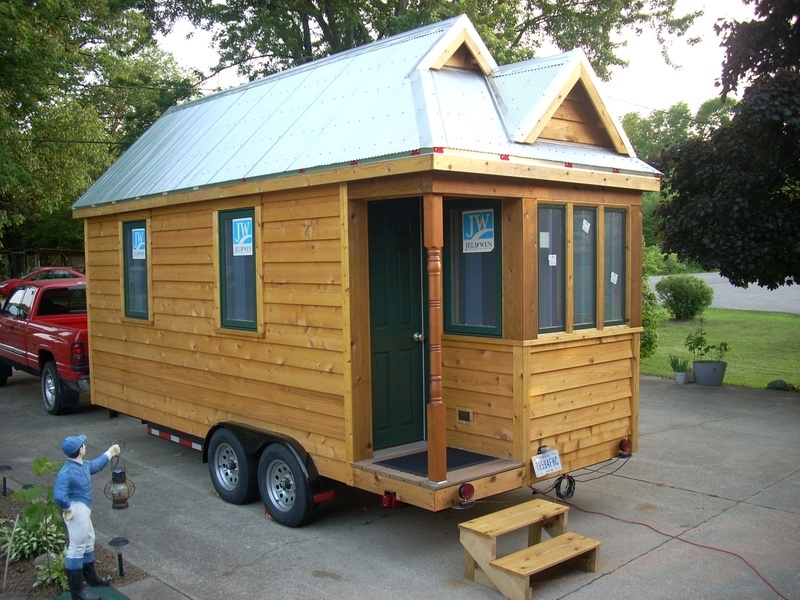 The tiny house movement has been gaining momentum over the past few years due to the economic recession (depression?). Let’s just call it the economic crisis, since most people I know are not in a great financial position. Living small is simply a way of life. Less bills, and more time to enjoy life. Who wouldn’t be happy with that? 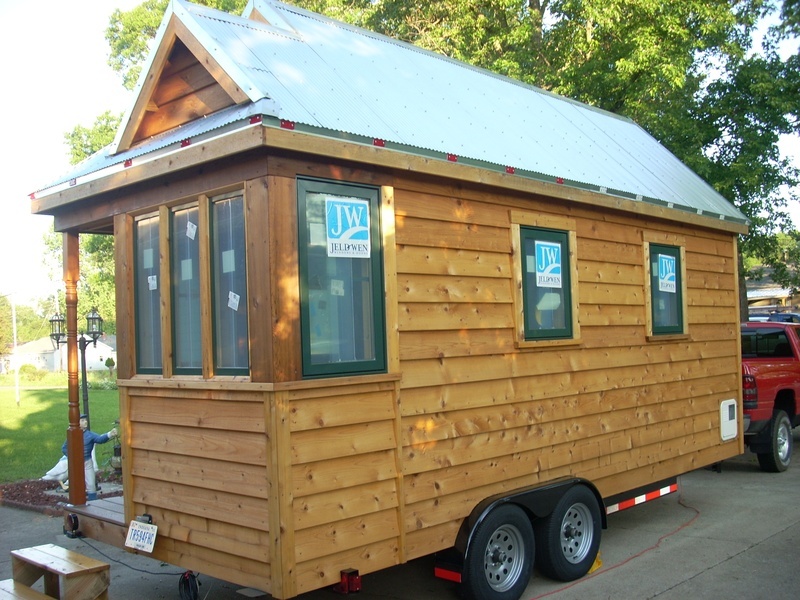 The materials cost for building this tiny house runs $22,000.00. For those of you who would still like access to my old website… just go to: mytinyhouse.webs.com. I am not an architect, designer or contractor. I built this solely for my own personal use. I have no blueprints for sale. This is a style of home designed by Jay Shafer who is now the owner of Four Lights Tiny Houses dot com. I hope you find inspiration in building your own tiny house.